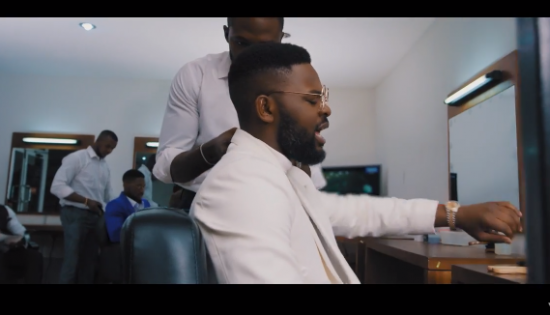 Falz The Bahd Guy isn’t slowing down anytime soon, Falz Sweet Boy Video Download Drops. 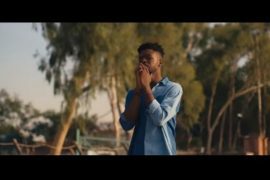 The Official Music Video to #SweetBoy. 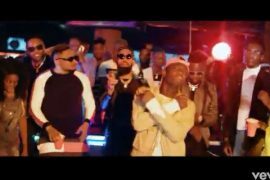 The anthem of the Sweet Boys’ Association. 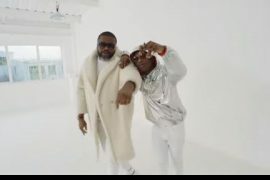 Sweet Boy Fresh Guy, Look at all the Moves I dey give them, All white agbada.Na Dem Dey Rush Us. 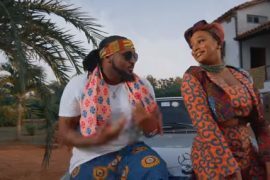 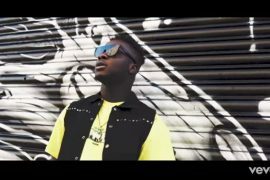 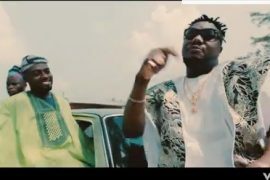 Watch and Download Sweet Boy Video by Falz Below!